Great monthly projects for kids. 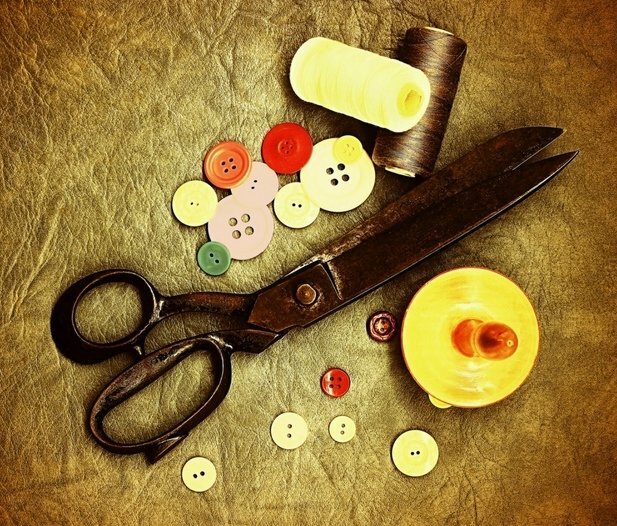 General sewing supplies, such as thread, pins, shears, spare machine needles, etc. May project photo and supplies coming soon! Requirements: There will be a supply list for every class. Each student should have their own sewing machine or make arrangements with the shop to borrow a machine.